Because I just had to share the fun. And then came Richard, that mesmeric villain. 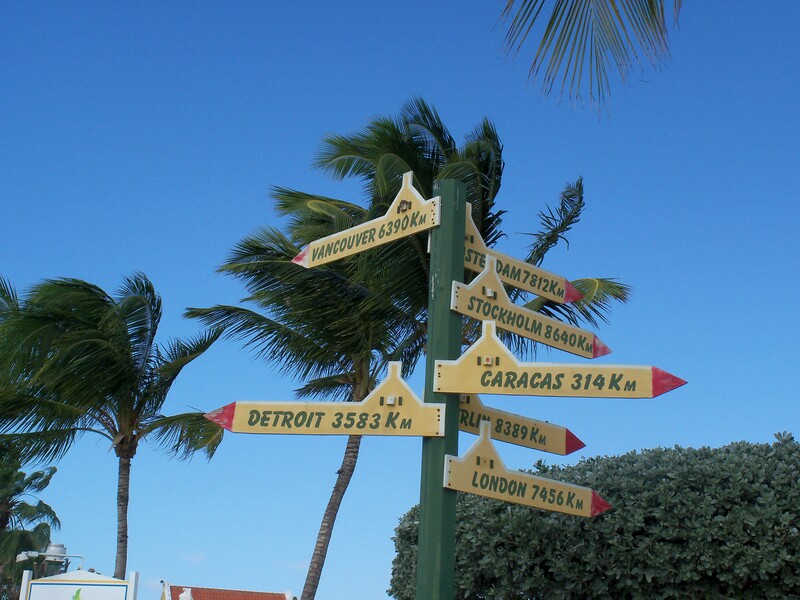 February can be a depressing month. Those tragedies always end badly! 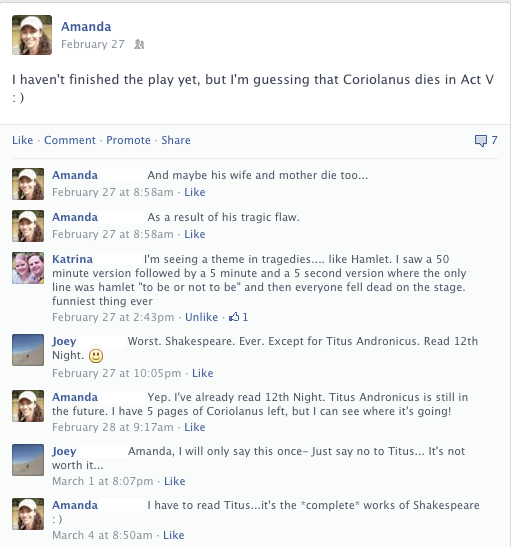 In which I am warned away from Titus Andronicus. I grew up in Idaho, where the plain-spoken license plates say “Famous Potatoes.” Seeing them always makes me smile. 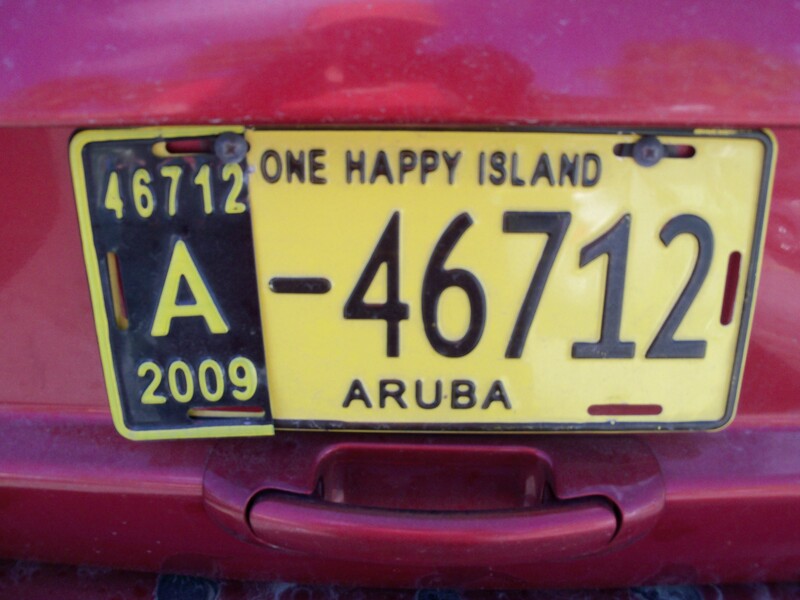 When I visited the Caribbean island of Aruba a few years ago, I noticed their cheerful license plates and their cheerful signs and I snapped a few cheerful photos. 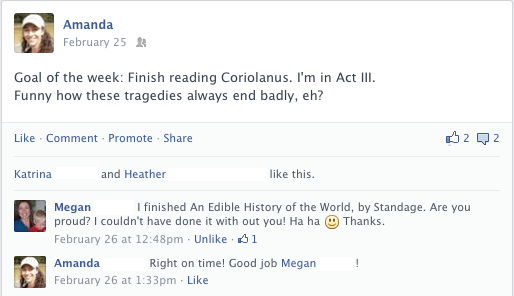 So, it took me 2 years, 9 months, and 18 days to read the complete works of William Shakespeare. 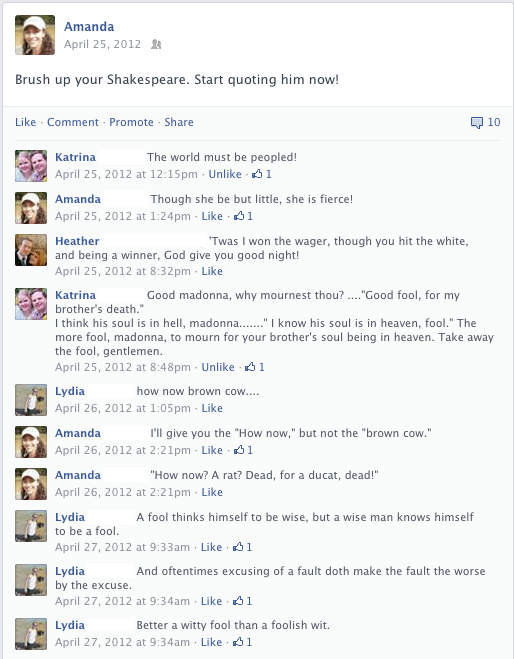 A little more than a year into my reading, my thoughts about Shakespeare started to show up on Facebook. 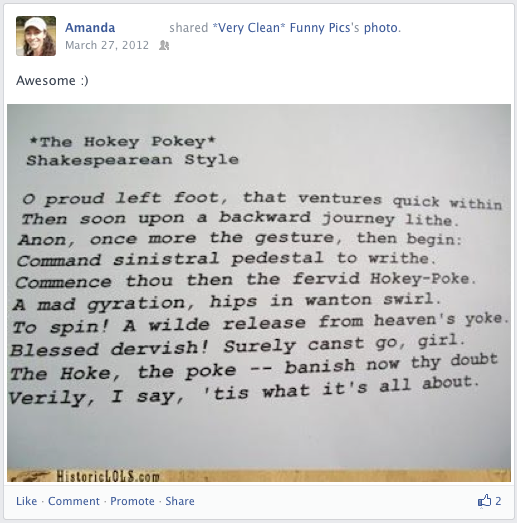 This was the first indication on my Facebook wall that I had Shakespeare on the brain. You all remember that catchy song from the musical Kiss Me, Kate, right? There is no brown cow in Shakespeare, but there is a rat and a mad wag. 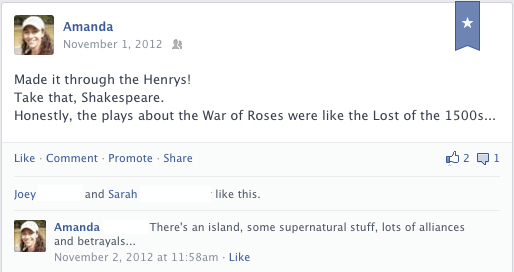 After I finished reading the comedies, I looked ahead, and all I could see were Henrys ad infinitum. But it was all good because they were all good.